Carolyn was taught by her grandmother, who came from Calcutta, India. Out of the three sisters, she is the only one bearing the gift. 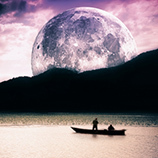 The Spirit communicates with Carolyn in words, images, and feelings, which she will translate and share with you. Her truthful and accurate readings can provide a deeper level of understanding about your relationship, love, or even past life. 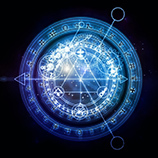 This is a one-of-a-kind experience in Chicago Astrology. Carolyn’s exceptional gift will help you find spiritual direction and balance in life. 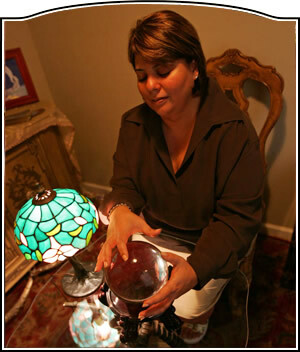 She has extensive experience in palm readings, psychic readings, matters of love and relationship, dating, and the future. For over 25 years she has been helping people in the Chicago area and recently, her second location opened its doors in Wicker Park. If you are curious and want to understand more about your relationship troubles, love life failures, or marital conflicts, you need to visit Carolyn. Carolyn has opened a second location in the heart of Wicker Park and welcomes everyone searching for meaning of life from 9:00 am to 9:00 pm, Monday to Friday. Stop by or call to schedule an appointment to start understanding what the future might hold for you. Now a Special and Unique opportunity in Wicker Park: Noted Chicago’s Best & World Renown Spiritualist will answer your most important concerns FREE. Inquire about specials and more information. 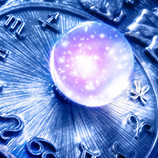 Astrology Boutique also has a huge selection of unique Astrology merchandise that is very hard to find in Chicago – such as incense, candles, love oils, books and tarot cards.